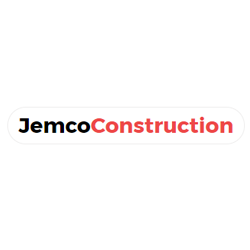 PREMIER ROOFING EXPERTS IN THE PHILLY AREA CHOOSE MALCOLM BROS. ROOFING & CONSTRUCTION AS YOUR LOCAL ROOFING CONTRACTOR IN PHILADELPHIA, PA When shopping for a local construction company, you're looking for the perfect mix of versatility and experience. 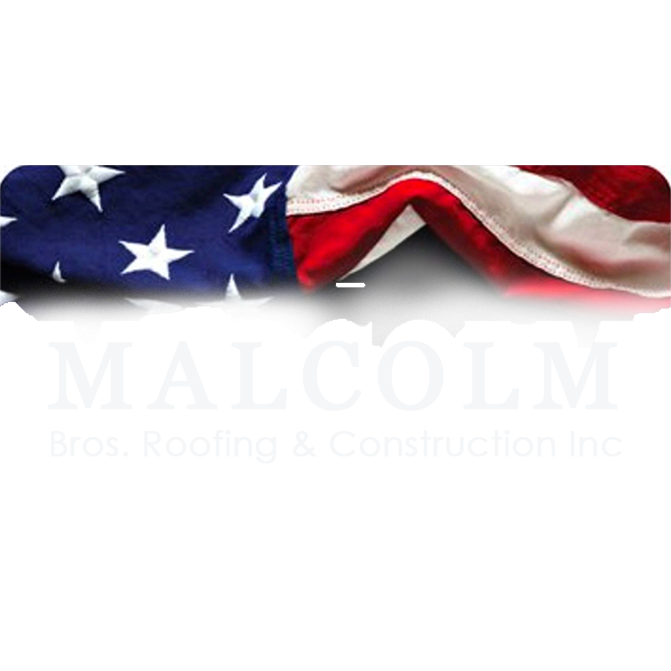 At Malcolm Bros. Roofing & Construction Inc, we offer exactly what you're searching for along with customer service you can trust. Our skilled team provides a variety of quality services, including: Torch-down rubber roofing installation Commercial drainage system installation and repair Seamless gutter installation services Siding installation and repair Exterior painting General construction and home remodeling services Don't settle for experienced contractors who only offer one service or a jack-of-all-trades that has mastered none. Instead, choose Malcolm Bros. Roofing & Construction. We offer everything you need in the Philadelphia, Pennsylvania, area. Call our team today for a free estimate.